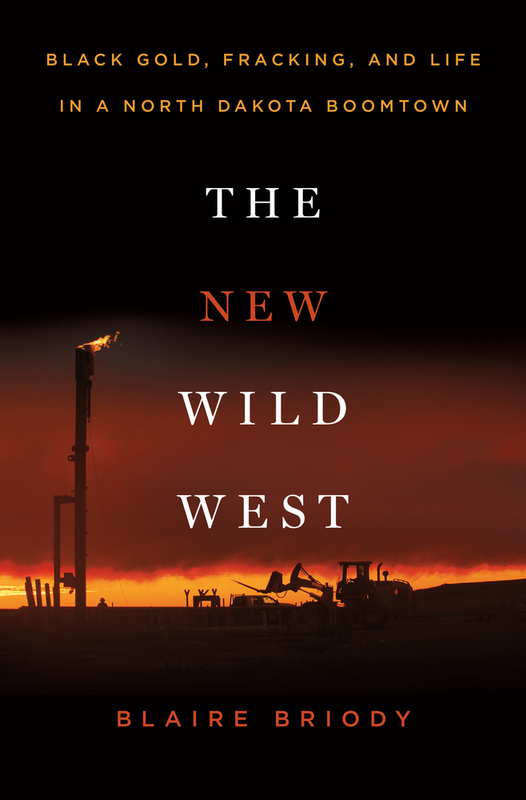 Williston, North Dakota was a sleepy farm town for generations—until the frackers arrived. The oil companies moved into Williston, overtaking the town and setting off a boom that America hadn’t seen since the Gold Rush. Workers from all over the country descended, chasing jobs that promised them six-figure salaries and demanded no prior experience. But for every person chasing the American dream, there is a darker side—reports of violence and sexual assault skyrocketed, schools overflowed, and housing prices soared. Real estate is such a hot commodity that tent cities popped up, and many workers’ only option was to live out of their cars. Farmers whose families had tended the land for generations watched, powerless, as their fields were bulldozed to make way for one oil rig after another. 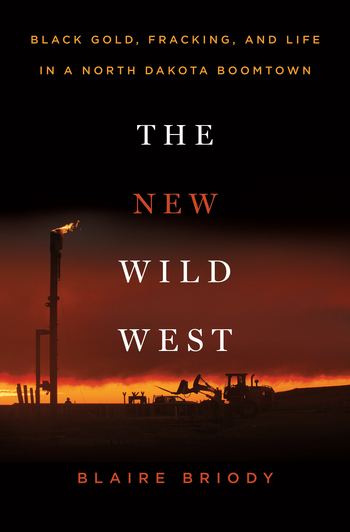 Written in the vein Ted Conover and Jon Krakauer, using a mix of first-person adventure and cultural analysis, The New Wild West is the definitive account of what’s happening on the ground and what really happens to a community when the energy industry is allowed to set up in a town with little regulation or oversight—and at what cost. BLAIRE BRIODY is a journalist who has written for The New York Times, Popular Science, Popular Mechanics, Fast Company, and Glamour, among others. She has worked as a senior editor at The Fiscal Times and she received the Richard J. Margolis Award in 2014 for social justice reporting.The New Wild West is her first book and it was the 2016 finalist for the Lukas Work-in-Progress Award from Columbia Journalism School and Harvard’s Nieman Foundation. She teaches journalism at Santa Rosa Junior College, and she's been a writer-in-residence at the Headlands Center for the Arts, Mesa Refuge, and Blue Mountain Center. She grew up in the small town of Mount Shasta, California, graduated from the University of California, Davis with a degree in international relations, and now resides in Sonoma County.